The highest-paying jobs for people who have no prior experience are typically those that provide extensive on-the-job training through apprenticeships or academies. They usually require a high school diploma or the equivalent, but offer average salaries of more than $50,000 per year. Jobs that don't require experience or apprenticeships tend to pay less. For example, the U.S. Bureau of Labor Statistics reports that refuse and recyclable material collectors, who are trained on-the-job, make an average annual wage of $35,280, as of May 2013. 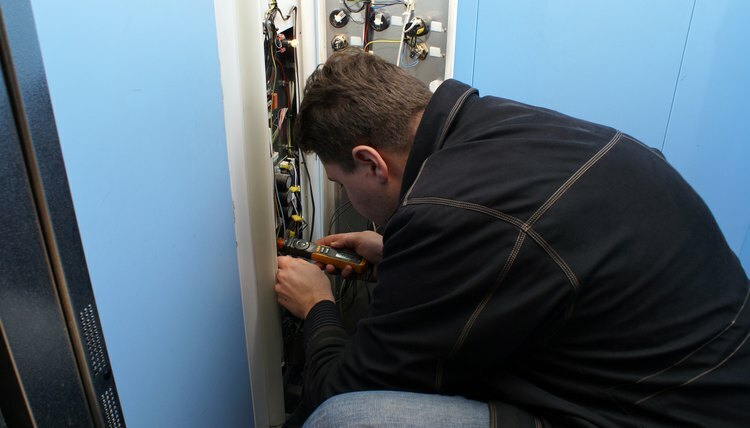 Elevator installers and repairers typically spend five years in an apprenticeship to learn their trade. Eligibility varies by state, but most require candidates to be a minimum of 18 years old and possess a high school diploma or the equivalent. Some require candidates to take an aptitude test. According to the BLS, elevator installers and repairers earned an average annual income of $76,220, as of May 2013. It expects employment opportunities to increase 25 percent between 2012 and 2022, which is much faster than the average of all occupations. Police officers must be U.S. citizens, meet stringent physical and psychological qualifications, and are usually required to be a minimum of 21 years old. 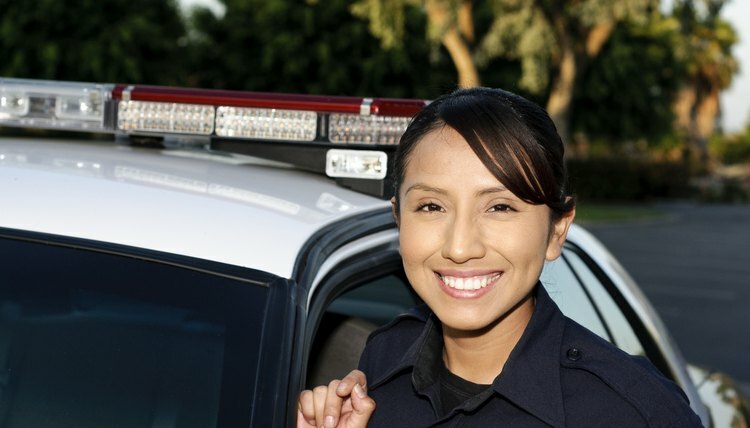 Although they don't complete apprenticeships, officers must attend their agency's training academy and undergo a period of on-the-job training. The BLS reports that police and sheriff's patrol officers made a mean wage of $58,720 per year, as of May 2013. It projects that employment opportunities will grow 5 percent between 2012 and 2022, which is much slower than the average of all occupations. 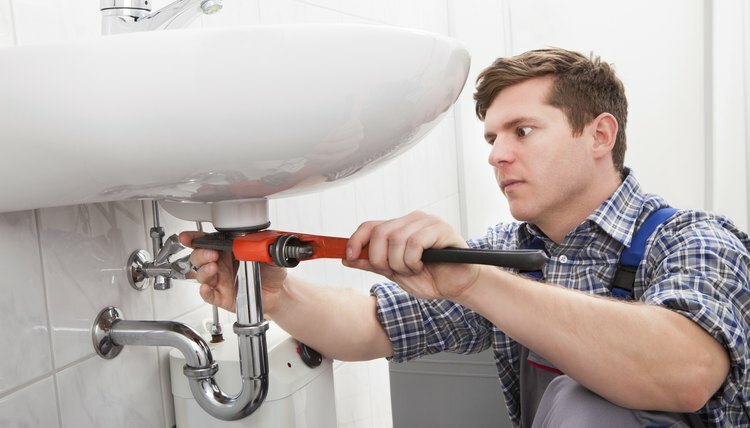 Plumbers, pipefitters and steamfitters are trained through apprenticeships that last either four or five years. Stipulations vary by state, but apprenticeships usually require candidates to be a minimum of 18 years old, possess a high school diploma or the equivalent, and pass both a math test and a substance abuse screen. The BLS notes that plumbers, pipefitters and steamfitters earned an average annual income of $53,820, as of May 2013. It expects employment opportunities to increase 21 percent between 2012 and 2022, which is almost double the average for all occupations. 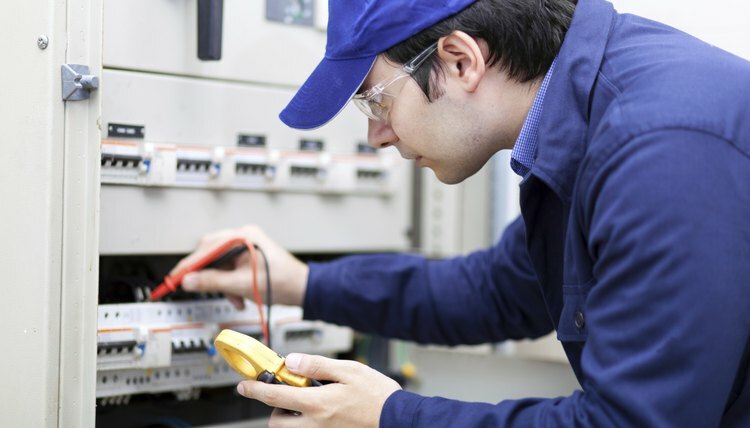 Electricians may complete 4- or 5-year apprenticeships, or they may learn their trade at a technical school. Candidates are typically eligible once they're 18 years old and have a high school diploma or the equivalent. They may be required to take an aptitude test and pass a substance abuse screen. According to the BLS, electricians made a mean wage of $53,560 per year, as of May 2013. It projects employment opportunities will increase 20 percent between 2012 and 2022, faster than the 11 percent projected for all occupations. Torrance, Megan. "High Paying Jobs for People With No Experience." , https://careertrend.com/list-5932966-high-paying-jobs-people-experience.html. 05 July 2017.